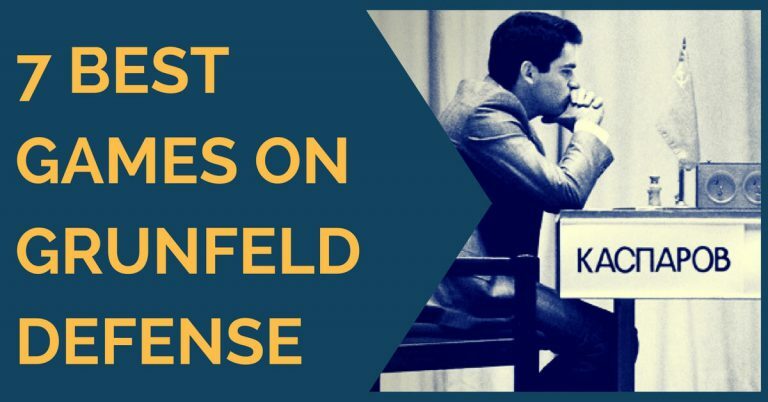 Historically, the Grunfeld has been played by most world Champions, from Botvinnik to Fischer then to Kasparov who contributed greatly to the development of the theory. 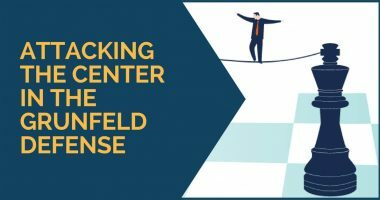 In the present day, there is a lot of literature and video material regarding the Grunfeld Defense and one can easily feel lost among the whole opening tree if you aren’t an experienced player. However, knowing openings well isn’t just about remembering the first 15-20 moves, you have to also understand the pawn structures, the middlegame plans, what endgames are good and what positions one should avoid. 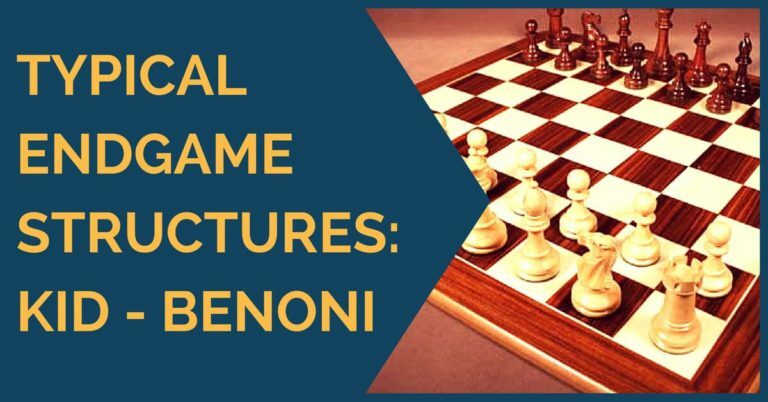 In this article, we will have a look at a few positions where the pawn structure is of special relevance. Both sides should always keep aware that black has a small majority on the queenside of 2 pawns vs 1 while white has a central supremacy with an extra pawn on d4. The battle in such a scenario is always intense. If in the middlegame white can exploit the benefits of his central pawns, in the endgame it is black’s little majority that takes over the initiative. Black’s position is completely safe and there is not just one way to play this position. The lack of material on the board makes white’s position quite harmless as the chances for an attack are little. Dominguez played 20…Qc6! Offering the trade of queens and willing to play the equal endgame. Soon he was already better after Harikrishna overestimated his position. 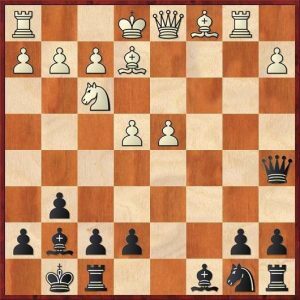 Was black playing for a draw then in the Dominguez game? It doesn’t matter. What matters is knowing that black has winning chances and that these endgames should always be welcomed. A common position. Both sides have their triumphs; white has secured his center while black is ready to put pressure around it. Black now has a couple of ways to continue. I would personally choose 12…e6, the standard move in order to fix the white pawns. However, Hort, a far more experienced player than his opponent played 12…Qc8!? It is possible in white’s favor to keep the queens on the board, but white fell for the trap and traded off; mistake! The endgame is certainly dangerous for white and he went on to lose. White has a dilemma – should he play Qd2 or Bd2 after 10…Qa5+? It’s a theoretical position and both moves are OK. 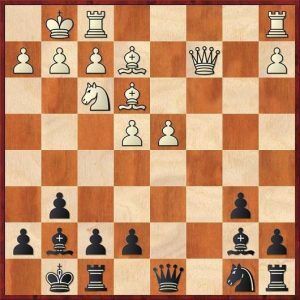 However, the safest move should be Bd2! Very often the solid move is also the riskier, so the greatest challenge for black is 11.Bd2 Qxa2 12.0-0! with compensation for the pawn. In the game, white did not want to give his opponent any material advantage and went 11.Qd2. After the trade of queens, he was soon in a difficult position and went on to lose. To sum up, knowing the endgame of your opening is always a very useful resource, especially when playing against less experienced opponents. 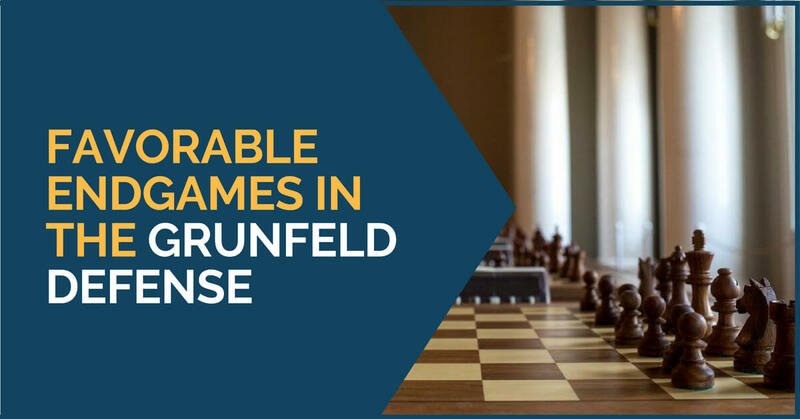 We hope that the examples above will not only help those learning how to play the Grunfeld, but also the white player. If you play these positions, be aware of the queen trade; it is rarely good for white. Thanks for reading and feel free to share your thoughts with us.